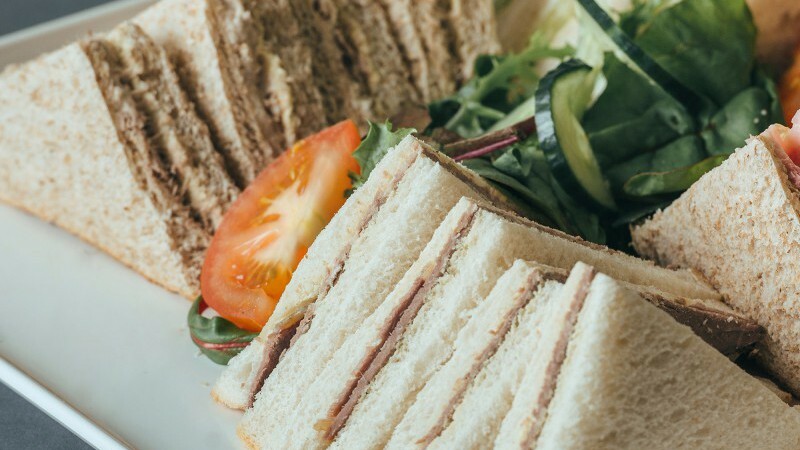 Uncle Henry’s sits in the heart of beautiful open farmland with outstanding views of the Lincolnshire Wolds. This tranquil setting is perfect for business meetings, training and both formal and informal presentations with ample car parking and free Wi-Fi. 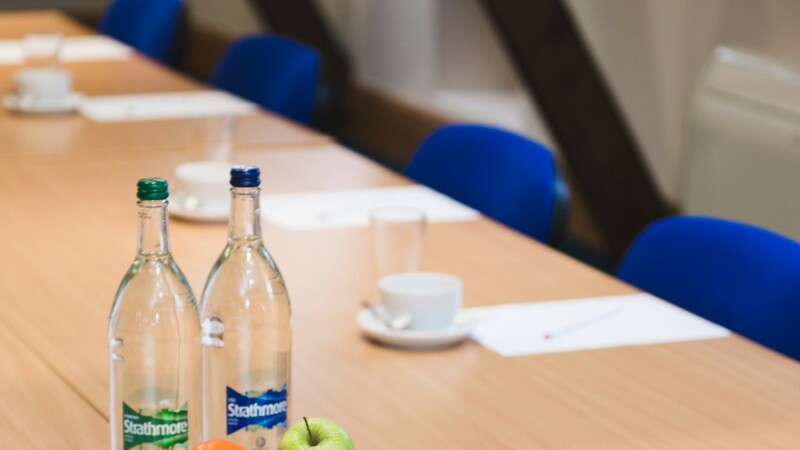 We can tailor our room layouts and your catering requirements to suit your individual needs and you will always have a dedicated conference manager on hand throughout your booking to ensure that you are looked after. We use Uncle Henry’s for team meetings. 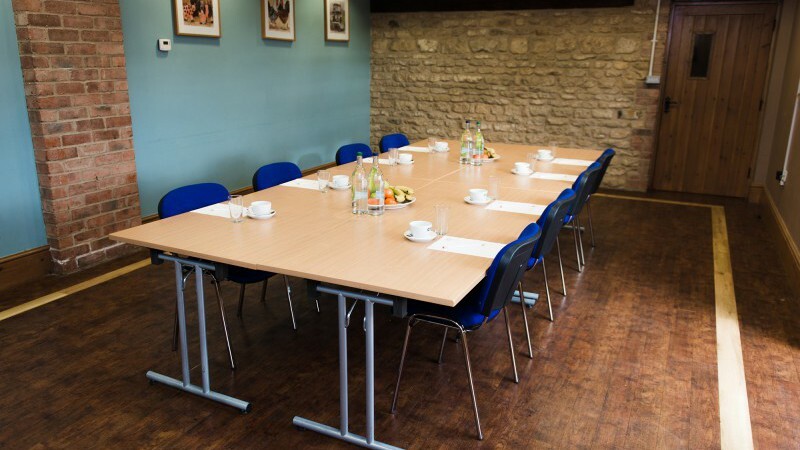 The upstairs conference room is just the right size for our group, the location is very central to everyone so easy to access with lots of car parking. 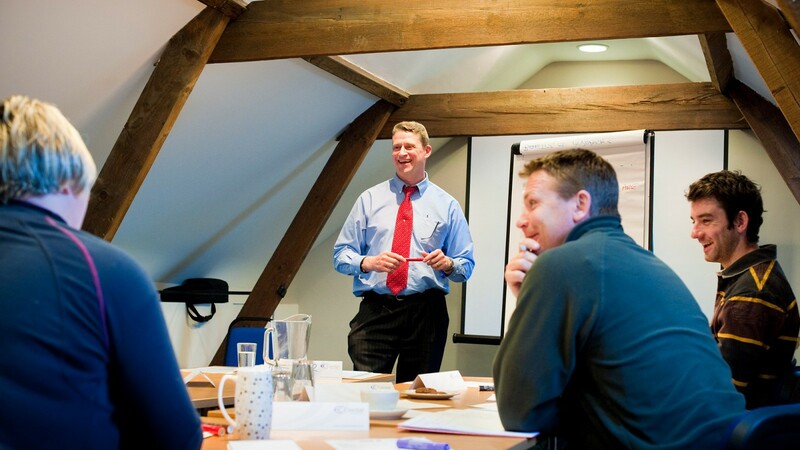 Our meeting rooms are available to hire for all your needs. We offer a choice of packages to suit your individual needs. The setting is perfect for formal meetings and social occasions. Uncle Henry’s is pleased to offer free group talks and visits. If you are planning a special occasion we can help you.